Leading Contemporary Botanical Artists - in the UK, Europe, Americas, Africa, Asia & Australasia. Botanical Gardens herbaria & seed banks around the world. 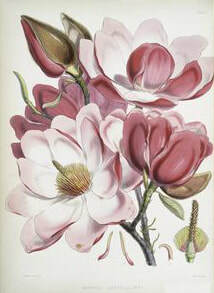 Botanical art and illustration combine art and science.